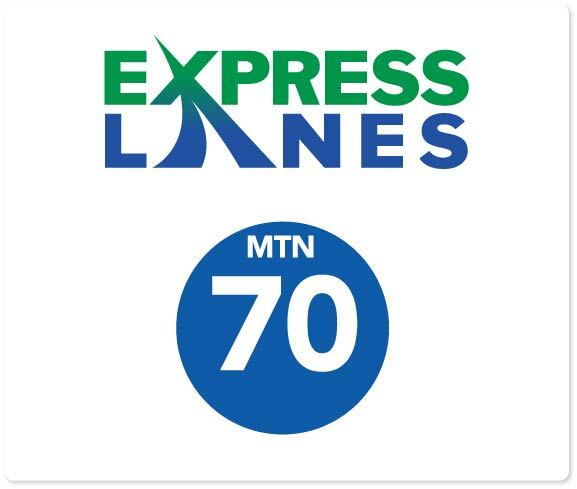 The I-70 Mountain Express Lane runs eastbound on I-70 from Empire through the Veterans Memorial Tunnels to Idaho Springs. The lane is only open weekends and holidays and is a shoulder lane when not in use. Drivers can only pay a toll. Trucks and trailers are not permitted.